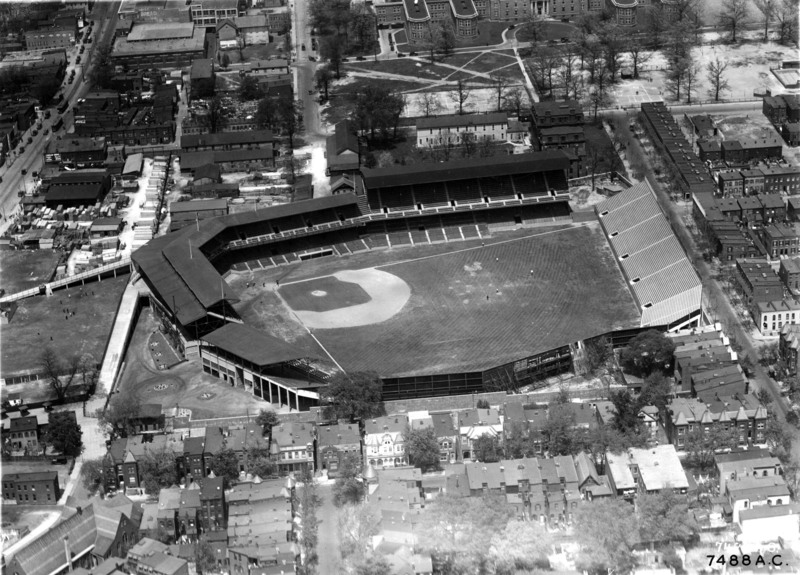 Mickey Mantle was the only player to hit a ball out of that stadium, which was supposedly found in the back yard of 434 Oakdale Place. It is behind the stadium along the left field line facing north. Many called it the farthest home run ever hit at 565 feet though even the Mick doubted that.